The third biggest recording music company, Warner Music Group has filed an injunction with the Bombay High Court, India over Spotify’s access to its songs. This could potentially put Spotify’s long-awaited Indian debut to the bay for some more time. The Swedish streaming giant has been eyeing an entry into one of the largest music market – India. Earlier this year, Spotify also struck a deal with T-Series, India’s largest music record label. On Monday, according to a report by Bloomberg, Warner Music Group has asked the Indian court in Mumbai to prevent Spotify from accessing Warner/Chappell Music catalog. The report also states that Spotify was earlier in talks with Warner Music but they apparently “changed course” and instead invoked a Statutory License to access works associated with Warner/Chappell Music Limited. How the Indian Copyright Act helps Spotify? 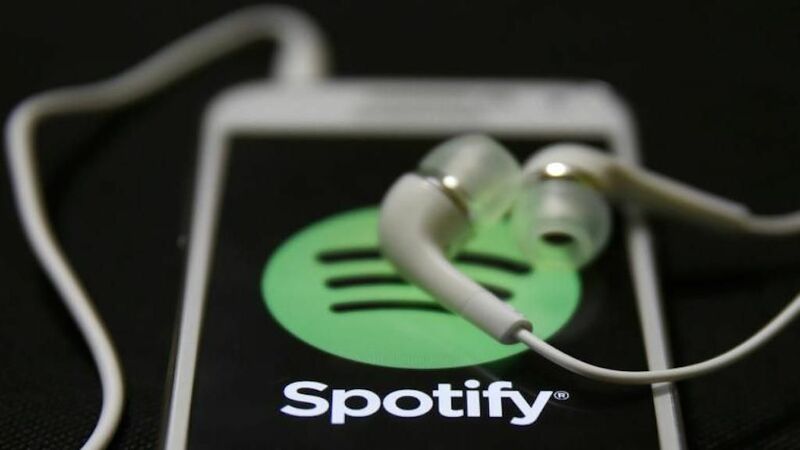 Spotify AB invoked the license under the Indian Copyright Act, 1957 which at first only allowed radio and television organisations for licenses but after an amendment in 2016, it just became the perfect recipe for Spotify to use. In the 2016 amendment under Section 31D, the Indian Copyright Office broadened the definition of broadcast and included internet broadcasting organisations as well. The music streaming company said in a statement to Bloomberg, “Warner revoked a previously agreed-upon publishing license for reasons wholly unrelated to Spotify’s launch in India.” Warner/Chappell Music “remains the lone holdout needed for a Spotify launch in India,” Spotify added. Spotify is closer to its Indian launch than ever but it remains to be seen if they win this case. It sure will be a huge blow to Warner Music as they will be missing out on revenues from streaming, ads and subsidies in India.